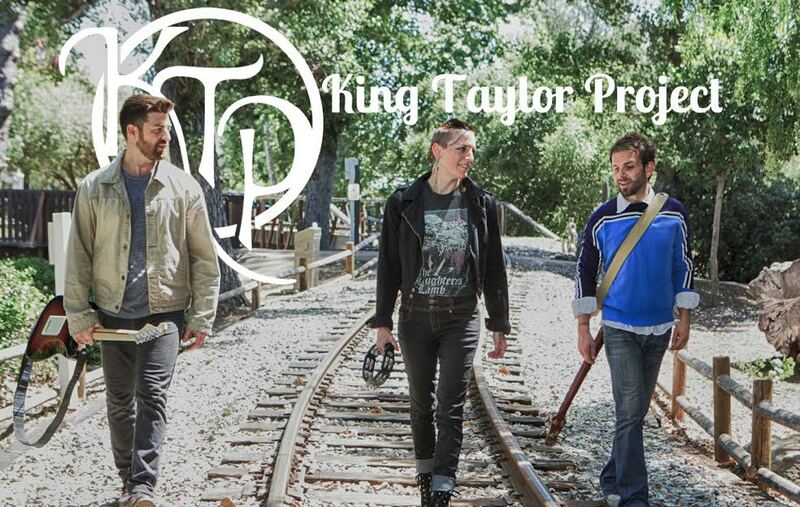 Sandi King and Joshua Taylor formed King Taylor Project in 2016 in San Diego, California, and were joined almost immediately by bassist and vocalist David Ryan "davyrockett" Norgren. Conceived as a flexible platform based on their shared love of soul, blues, and jazz music, KTP features an expanded roster of energetic improvisational musicians supporting soulful vocal performances. In their first year as a band, KTP appeared for more than 150 performances in formats ranging from duo/trio to 8-piece band, in settings including bar/restaurant gigs, private parties and weddings, local fairs and festivals, and local radio and television appearances, and they completed three independent regional tours in the Western and Central United States. They tour and record independently, support other local artists live and in studio, and co-host and produce The About!... Podcast, a comedic arts/entertainment show primarily featuring guests from the music industry.